Red Vein Bali originates from the Island of Bali in Indonesia. 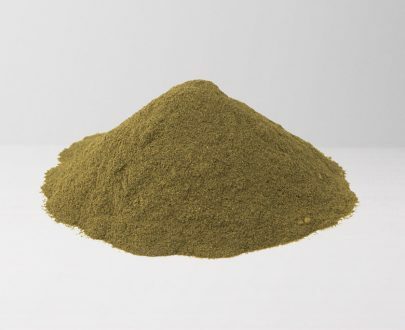 Bali is known for its rich vegetation and highly aromatic kratom strains. Red Bali is the most popular of all red vein varieties. 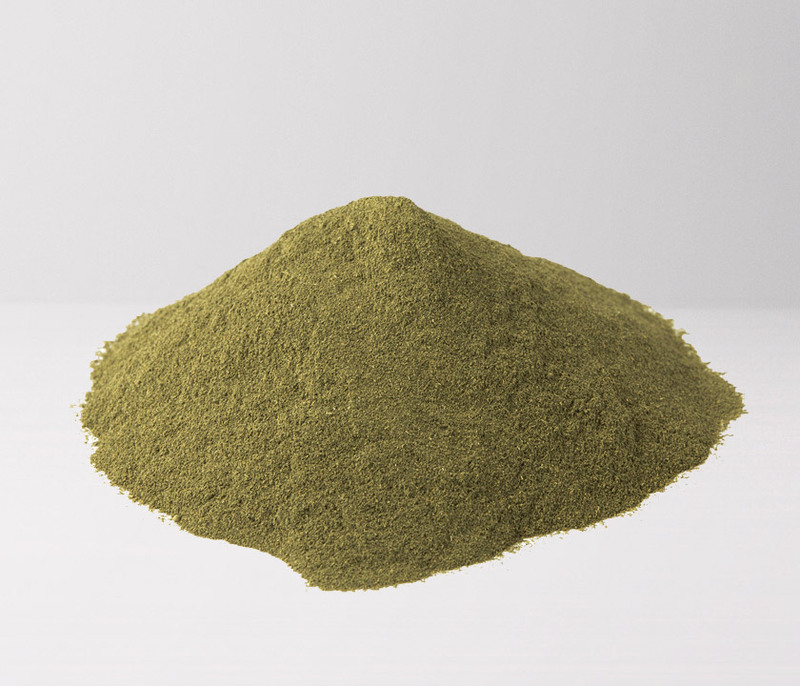 Anecdotal reports online suggest this type of kratom has a higher sedative effect than white and green strains. This is likely due to varying levels of alkaloid content between color varieties. 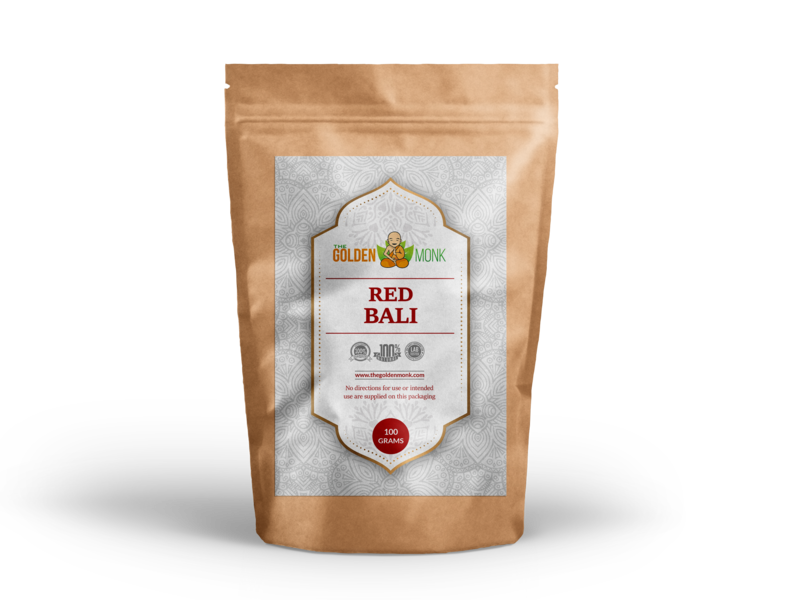 Our red bali is finely ground and rich in both color and aroma. One of the best kratom products I’ve ever tried! Very happy with my experiences on this site. Great prices and awesome products. Thanks! A friend recommended this site to me and I’m so glad they did! Awesome quality Red Vein Borneo and the other products I’ve tried are all very good too. I am a repeat customer and couldn’t be happier. 2 thumbs up for product and shipping time is fantastic. Placing my next order now. Product is always top notch!! Customer service is always helpful and quick to fix any issues. I understand why this company was rated so high. Keep up the good work! I am very pleased with TGM products and customer service, although not a huge selection, I have found my favorite strains. Red Bali & Super Malay and my go to strains. Thanks Golden Monk! Very pleased with the product, pricing and service! This is without a doubt some of the best red bali I have ever had! Great customer service and the best prices I have found! I highly recommend this vendor and refer all my friends and family to them. I am back for my second with these guys. I am extremely happy with the service and quality of the product. My last vendor had issues with their credit card processor so I decided to give these guys a shot. It was scary using a not so well known vendor, but I am happy that I did. I got emails every step of the way through the ordering and shipping process and the product arrived within 3 days. I will be using this company on all my future kratom purchases. A friend of mine recommended the red bali on this site. Great product service and shipping. This is the best kratom I’ve purchased so far! Great product and fast shipping! I have been on the search for a new vendor and can say that these guys are the real deal. Great customer service, excellent price and professional packaging. My parcel arrived when they said it would. Best of all, it’s the freshest bali I have bought in a while! Thanks guys! This Red Bali is what I take. This vendor has the best quality and responds back to you very quick through email. I have absolutely no issues with these guys. As long as Utah doesn’t ban kratom, I will continue to buy this product. I am extremely happy with this company! I ordered 500g and got it within 3 days with free shipping. I will be using these guys again and have recommend them to my friends. My first time ordering from these guys so I was apprehensive because I ordered a kilo. Excellent product!!! Already forgot my last online vendor, I will be a returning customer from now on!! 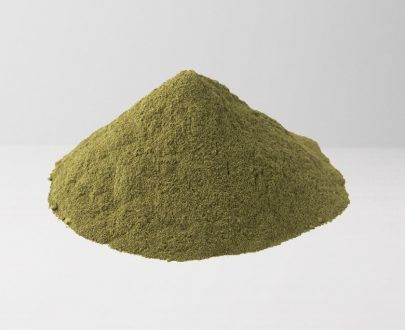 When I originally started searching for a kratom vendor, obviously I wanted one that was consistent with quality, good pricing, & reliable, as well as a vendor who could ship larger quanities. 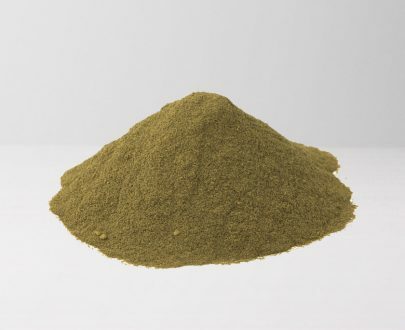 Eventually, I settled with Buy Kratom Bulk USA. At first, they were extremely reliable on all accounts. Unfortunately, as of late, this has not been the case. In the course of my search for a new vendor, I was fortunate enough to find The Golden Monk. All I have to say, is WOW! I just received my very first order today. Shipping is pretty much the same. Quick & free, depending on the quantity of an order. But, more importantly, the quality easily surpasses that of my previous vendor! For my first purchase, I orded a kilogram of the red vein bail powder. I’ve already placed my 2nd order for a kilo of the red vein borneo. You definitely now have a new customer for life! In the future, I plan on ordering larger quantities! And let me not forget to mention the amazing discounts applied through points given, depending on the amount of purchasing in the course of an order. Simply remarkable! My second order from the golden Monk. And it will definitely not be my last. Shipping is ultra quick, and the product is stellar. Could not be more satisfied with my orders. This is the first time I’ve tried Golden Monk but I’m very happy so far. The order arrived really quickly and the product was nicely packaged. Customer service is great too. Looking forward to trying some other strains soon. Keep it up and I’ll be a loyal customer for years! Two thumbs up! I’m on my fifth order already and have been totally satisfied every time. Tried a few different strains from this site and they’ve all been great. Shipping is always fast and the customer service has always been reliable. I’ve tried a lot of different vendors over time but think I’ve found my number one source at The Golden Monk. This product is really good quality and the price is simply unbeatable! Shipping was really quick too. Recommended! I’ve ordered from a lot of other sellers but None of them offer the same kind of quality at such Low Prices! Golden Monk is the best! Super Fine Powder. Secure packaging. Fast shipping. I’ll be ordering here again and again in the future. I ordered 1kg of this Red Vein Bali. The package arrived 3 days later. I was impressed with the packaging and shipping times but wanted to be sure on the quantity as some sites claim to offer certain weights but don’t actually deliver on the promises. Well, when I weighed this package, I was pleasantly surprised to see it was exactly 1 kilo! The aroma was great and the quality of the powder is clearly very high. This is the only vendor I trust now and I won’t be shopping for kratom anywhere else. Price: 5 Stars. Product: 5 Stars. Shipping: 5 Stars. The Golden Monk is number 1! Really great prices and terrific service every time. I have to award 5 stars for this site. The service is excellent every time. Even when I made a mistake with my delivery address, I got in touch with the customer service and they fixed my mistake straight away. Awesome quality products. SO happy with this site. Was a little nervous about trying a new vendor as I’ve been burned many times in the past and wasted a lot of cash at low quality sites, but Golden Monk has exceeded my expectations. Excellent quality and amazing prices on all products. Red Vein Bali is my favorite! I’ll order some more very soon. Wonderful first time experience and I will be back again. 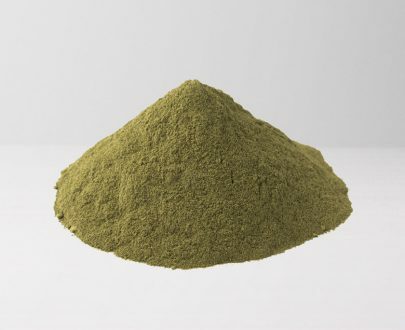 After all of the recent government issues impacting kratom supply, my long-time vendor was not able to continue and I was forced to research others. I looked at so so many and finally pulled the trigger with The Golden Monk and seriously could not be happier. Ordered on a Tuesday and arrived as promised on Friday (NV to PA), even during the busy week-before-Christmas postal madness. Love that there is a credit card option (my prior vendor did not accept CCs), and the website is so easy to use / informative. The prices are amazing here, too. I truly have nothing negative to say at all! I’m so glad I took a chance on TGM – I will be back time and time again! Thank you for helping keep kratom “alive” — you have a new, long-time customer!!! I regret my 2nd purchase of kratom. My 1st came from here but I let my supply run out before ordering a new supply. The one I bought from that nearby head shop looks horrendous & full of sand and/or grit. I plan on trashing that supply. Highly recommend this site as well as this particular red bali strain. I don’t think you’ll be dissatisfied with the quality of the product you purchase here. Plus free shipping & speedy delivery–what more could you ask for! These fine folks are establishing quite the prestigious reputation in my mind and I’ll be doing the bulk of my ordering from The Golden Monk from now on. That said, this is some fine product and the red Bali is fantastic for many reasons. If you’re tightly wound by nature like myself, you’ll find this to be a great leveler for you. Enjoy! Wow. This Red Bali is so far the best I have bought to date. Better quality and price than what is found around here locally. 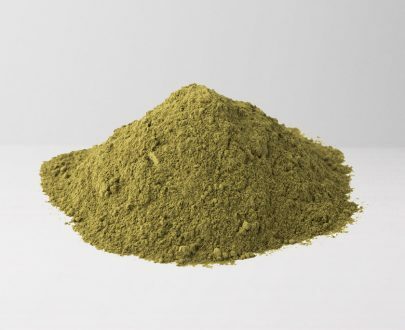 I’ve ordered kratom from several different vendors and Golden Monk has the best quality by FAR. This will be my 4th order and I haven’t been disappointed with anything. No shipping problems, good customer service (one of the only vendors to even give out a phone number) and excellent kratom. Loves all the way around. This was my third order of Kratom from The Golden Monk. This is a very good strain and I have been very satisfied with every strain I have ordered from them. Very fast shipping, great packaging, and exceptional customer service. I will order from them again. Very professional company. The best on the internet in my opinion. Thank you very much. 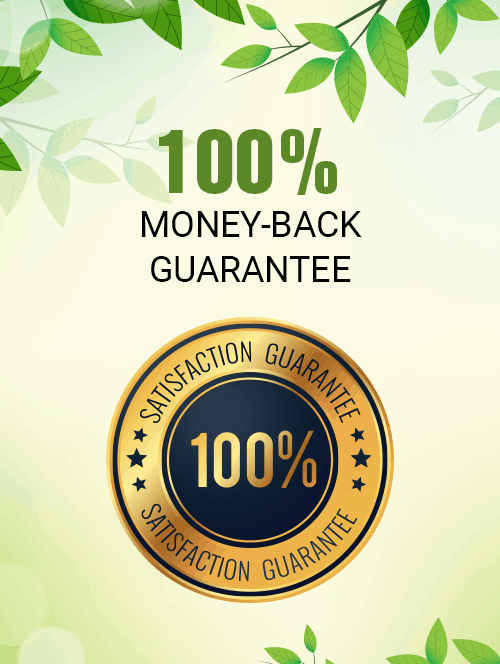 I have ordered kratom four times from The Golden Monk. Each time was a pleasant experience. 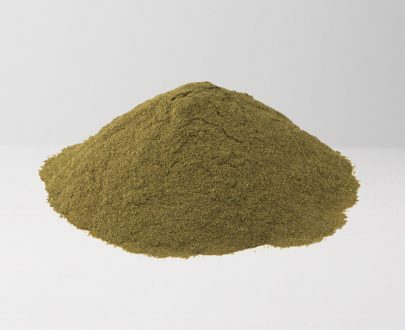 The quality of kratom is excellent, shipping was very fast, and customer service was outstanding. The Golden Monk is now my only source for kratom. Their website is a breeze to navigate. And they give bonus points for every order. Thanks a lot! 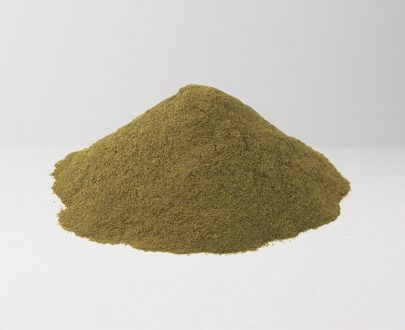 Best source of kratom on the internet. Excellent customer service. COD was very easy. Very fast shipping. 10 stars. Excellent customer service. Red Bali and Red Bentuangie are great.